Scouring the global dividends? Try these international dividend ETFs. Investors often have a domestic bias, meaning their portfolios are usually heavily allocated to assets in their native countries. The same is true of dividend investors, who tend to focus on U.S. dividend-paying stocks. There are risks to excluding international dividend stocks from income-generating portfolios, particularly in 2018 when markets outside the U.S., both developed and emerging, are expected to post higher dividend growth rates than U.S. stocks. Not to mention the fact that many foreign dividend payers sport higher yields than the equivalent U.S. stocks in the same sectors. Fortunately, there are dozens of exchange-traded funds (ETFs) offering investors exposure to foreign dividend stocks. Some of these ETFs have lengthy track records while others are newer and, in some cases, employ sophisticated, smart beta methodologies. Expense ratio: 0.5% per year, or $50 on a $10,000 investment. The iShares International Select Dividend ETF (Cboe:IDV) is nearly 11 years old, making it one of the oldest international dividend ETFs trading in the U.S. IDV follows the Dow Jones EPAC Select Dividend Index, which is a yield-weighted benchmark. This international dividend follows through on the yield promise as highlighted by a trailing 12-month dividend yield of 4.33%. That is well above what investors get on the S&P 500 or 10-year Treasuries. As is the case with many international developed market ETFs, IDV features significant exposure to the U.K.; 23.6% to be precise. However, because IDV is a yield strategy, it also features a 15.6% weight to Australian stocks. That makes sense because Australia is one of the highest-yielding markets in the world. Investors do not need to incur heightened volatility to embrace IDV. With a three-year standard deviation of 12.58%, this international dividend ETF is barely more volatile than the MSCI EAFE Index. Expense ratio: 0.25% annually, or $25 on a $10,000 position. 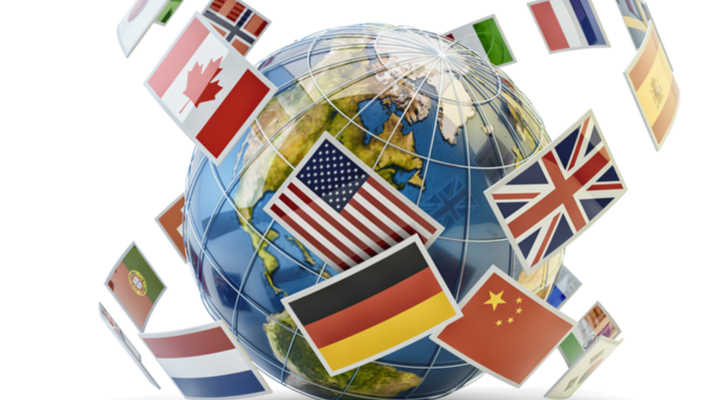 The Vanguard International Dividend Appreciation ETF (NASDAQ:VIGI) is fast-approaching its second birthday, making it one of the newer entrants to the growing field of international dividend ETFs. This Vanguard fund follows the Nasdaq International Dividend Achievers Select Index, which requires member firms to have dividend increase streaks of at least five years. Even with the dividend increase streak requirement, VIGI is able to put together a roster of almost 250 stocks, proving the point that there are valid dividend growth opportunities outside the U.S. Before considering VIGI, investors should be careful when comparing this international dividend ETF to MSCI EAFE tracking funds. VIGI holds Canadian stocks, which are not featured in the MSCI EAFE Index. Plus, this Vanguard fund is not a dedicated developed markets ETF. In fact, VIGI devotes over a quarter of its weight to emerging markets stocks, making this dividend ETF a consideration for income investors that do not want to own developed and emerging markets funds separately. 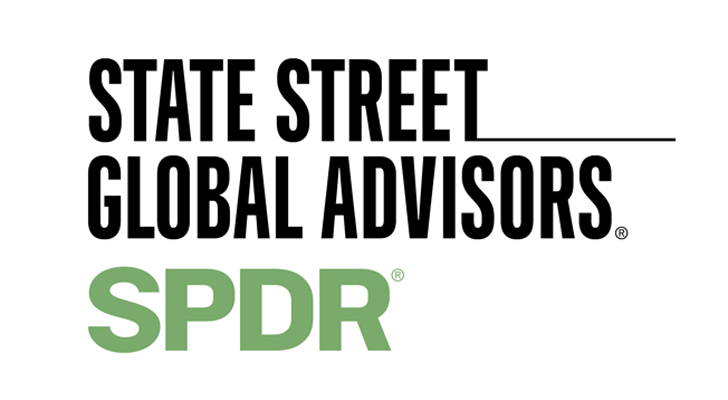 The SPDR S&P International Dividend ETF (NYSEARCA:DWX) also features some emerging markets exposure, though at a significantly reduced clip relative to the aforementioned VIGI. “For potential diversification, no single country or GICS sector can be greater than 25%, the maximum emerging markets exposure is 15%, and no stock weight can be greater than 3% in the Index,” according to State Street. DWX, which yields 3.93%, allocates about half its combined weight to the U.K., Canada, Australia and Switzerland. The O’Shares FTSE Russell International Quality Dividend ETF (NYSEARCA:ONTL) can be used to augment or complement yield-weighted dividend ETFs because this funds takes a different approach. While ONTL yields over 2.7%, this international dividend ETF takes steps to avoid risky high-yield stocks. In addition to eschewing high-yield dividend stocks that have those high yields by virtue of dramatic price retrenchment, ONTL focuses on low volatility and quality traits. Those factors “are designed to reduce exposure to high dividend equities that have experienced large price declines, as may occur with some dividend investing strategies,” according to the issuer. The U.K., Switzerland and France combine for about 41% of ONTL’s roster. ONTL turns one year old in late March, so its track record is not lengthy, but the fund’s emphasis on quality stocks positions it well for future dividend growth. Annual fee: 0.22%, or $22 on a $10,000 stake. With its focus on growth, IGRO’s yield is toward the lower end of the funds highlighted here at around 2.3%. Fortunately, this international dividend ETF is also one of the least expensive in the category with an annual fee of just 0.22%. IGRO, which holds nearly 430 stocks, devotes double-digit weights to five countries – Canada, Switzerland, France, Japan and the U.K. This international dividend fund also features some emerging markets exposure, though at a modest percentage of the overall portfolio. Expense ratio: 0.56% annually, or $56 on a $10,000 position. 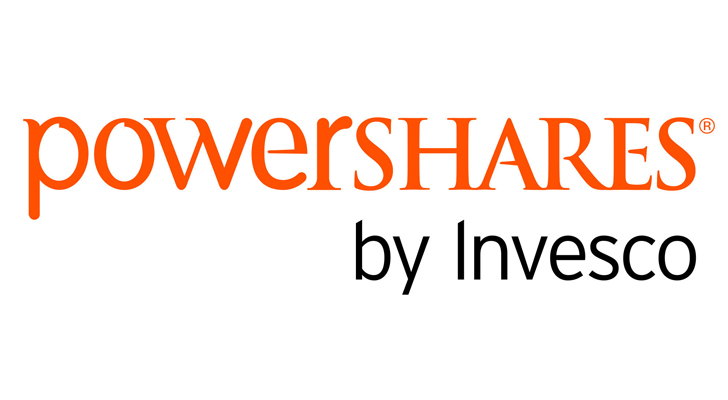 The PowerShares International Dividend Achievers Portfolio (NASDAQ:PID) is another international dividend ETF following an index with a five-year dividend increase streak requirement. PID holds just 70 stocks, good for one of the smallest portfolios among the funds highlighted here. PID also features some elements of geographic and sector concentration/risk. This international dividend fund sports weights to 10 countries, developed and emerging, but Canada and the U.K. combine for over 58%. Throw in the 8.4% weight to Russia and it would be reasonable to expect PID have significant energy sector exposure. That it does at 22.6%, its largest sector weight. Since inception in September 2005, PID has easily outperformed the MSCI All-Word Ex-US Index while being less volatile. The ETF yields 3.52% and over half its holdings are classified as value stocks, which is not surprising when noting the energy and financial services sectors combine for over 43% of PID’s sector weight. 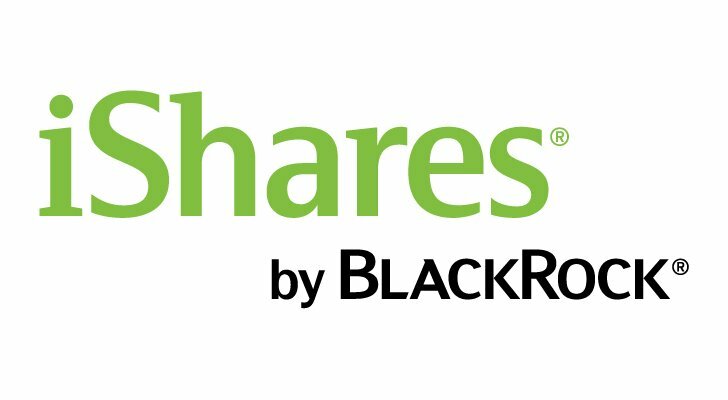 For devotees of the MSCI EAFE Index, a dividend growth option is the ProShares MSCI EAFE Dividend Growers ETF (Cboe:EFAD). EFAD follows the MSCI EAFE Dividend Masters Index, the dividend derivative of the traditional MSCI EAFE Index. The dividend masters benchmark requires member firms have dividend increase streaks of at least a decade. After the global financial crisis, the number of ex-US developed markets dividend payers with payout increase streaks spanning a decade dwindled, partially explaining EFAD’s relatively small roster of 55 stocks. That scenario has EFAD leaning on the U.K. and Switzerland, two of the steadier dividend markets in Europe, to the tune of 41.6% of the ETF’s weight. Healthcare and consumer staples stocks, sectors with significant quality traits in ex-US developed markets, combine for 42% of EFAD’s weight. That could be a sign that EFAD has volatility-reducing potential along with the ability to deliver steadily rising payouts for long-term income investors. Article printed from InvestorPlace Media, https://investorplace.com/2018/03/7-intelligent-international-income-etfs-idv-vigi-dwx-ontl-igro-pid-efad/.